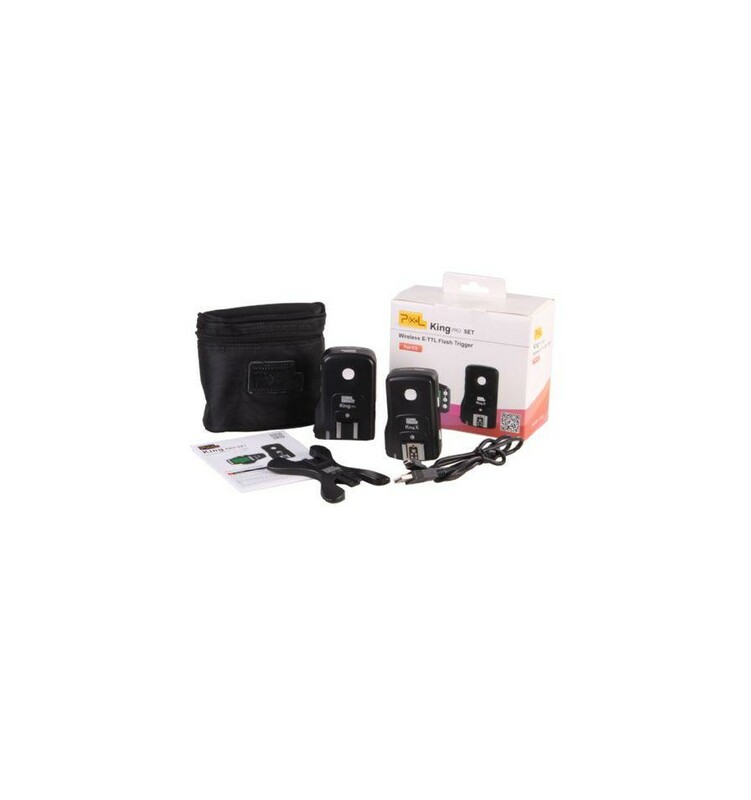 The Pixel e-TTL King Pro Radio Trigger Set is an advanced trigger set for speedlites compatible with Canon. 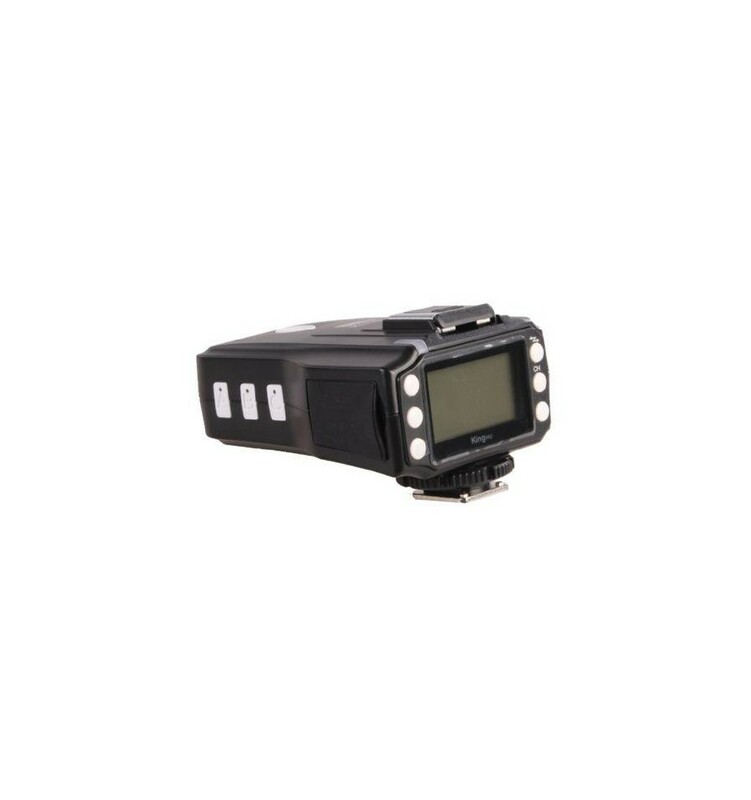 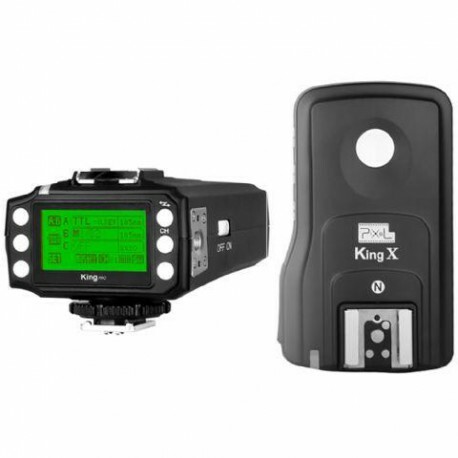 The e-TTL King Pro Trigger Set supports both, manual and automatic TTL communication with the camera and has a range of 300 meters. 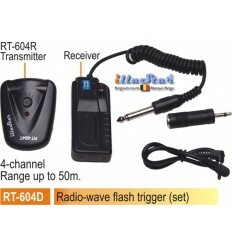 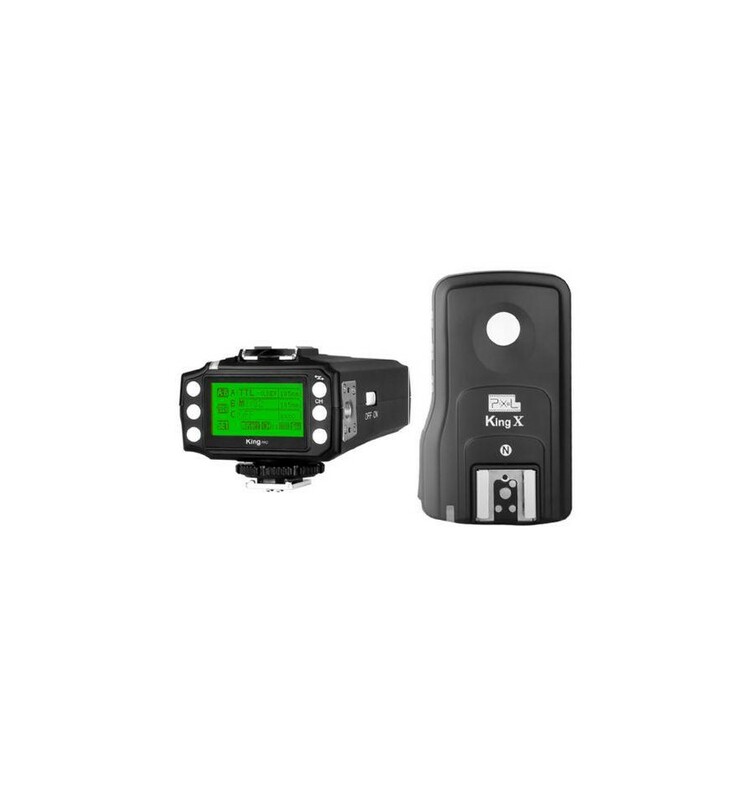 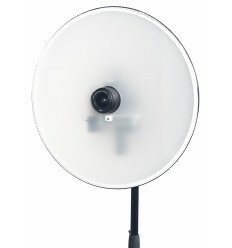 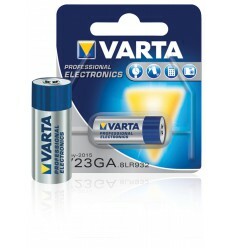 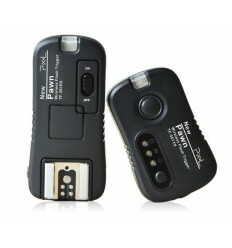 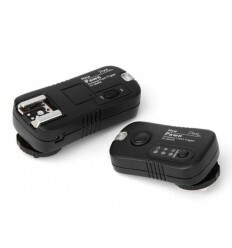 With the use of additional receivers, multiple speedlites can be used and divided into groups. 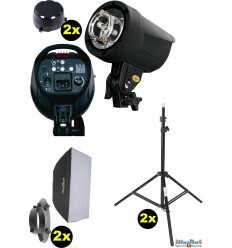 The lighting values for each of these groups can also be set individually. 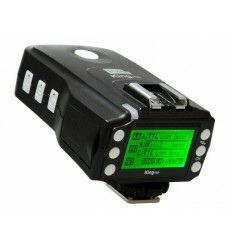 Further, with the e-TTL radio trigger set, EV corrections, sync-mode (1st/2nd curtain, highspeed sync etc. 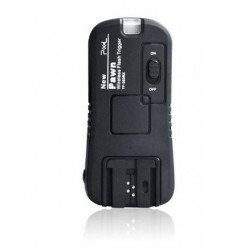 ), zoom settings and flash bracketing mode, can be set via the camera menu. 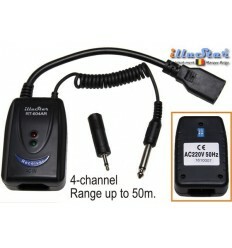 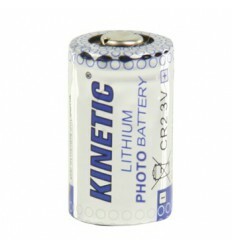 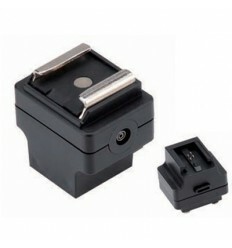 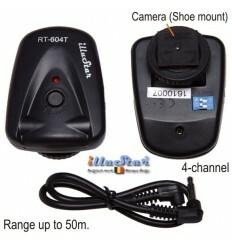 Through the use of an additional synchronization cable, the e-TTL King Pro can be used to trigger a studio flash unit. 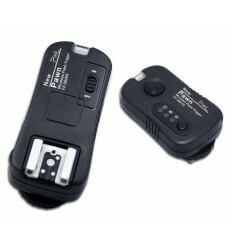 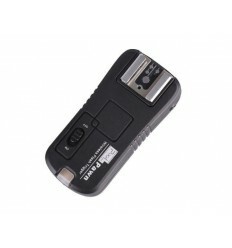 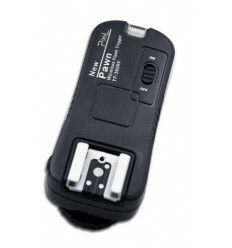 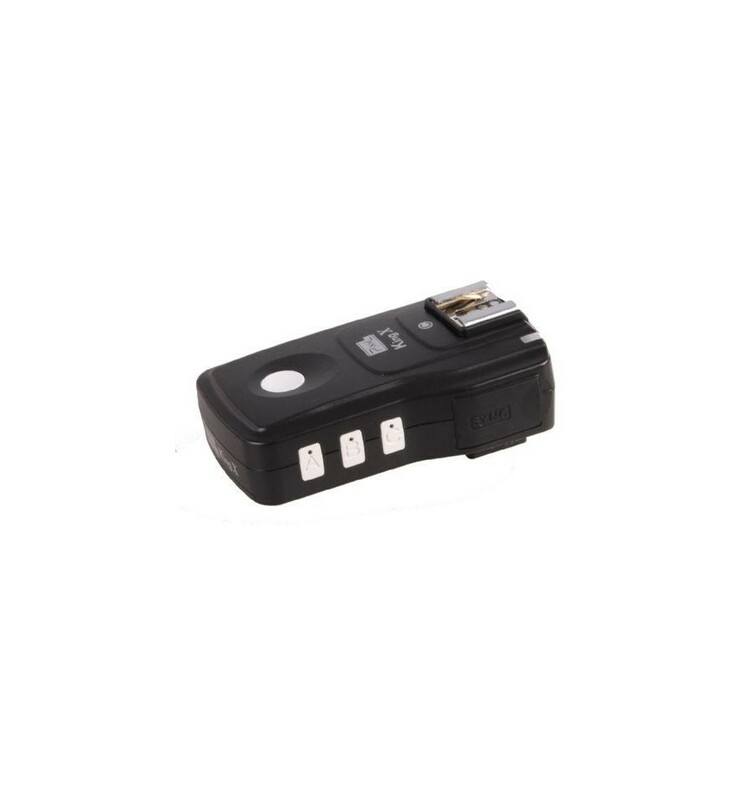 Additionally, through the use of a JU-30 connection cable, the e-TTL King Pro can be used as a remote control for your Canon Camera. 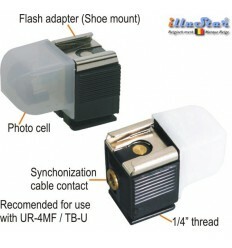 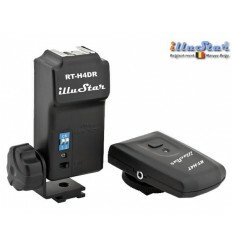 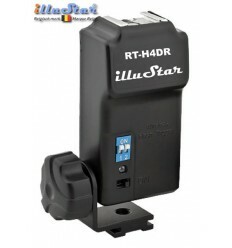 To view the compatible receivers, synchronization cables and connecting cables, please see the optional accessories tab below. 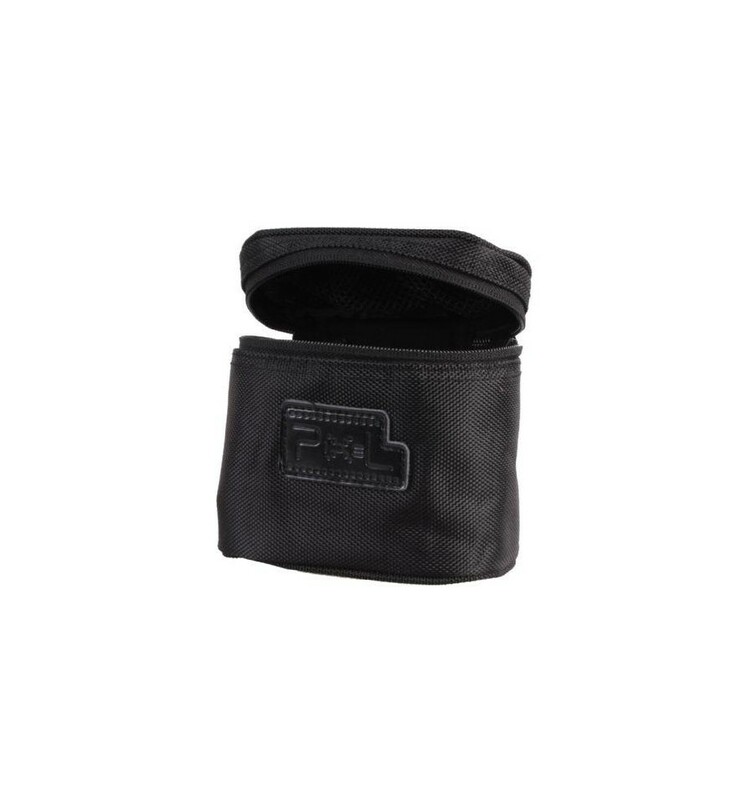 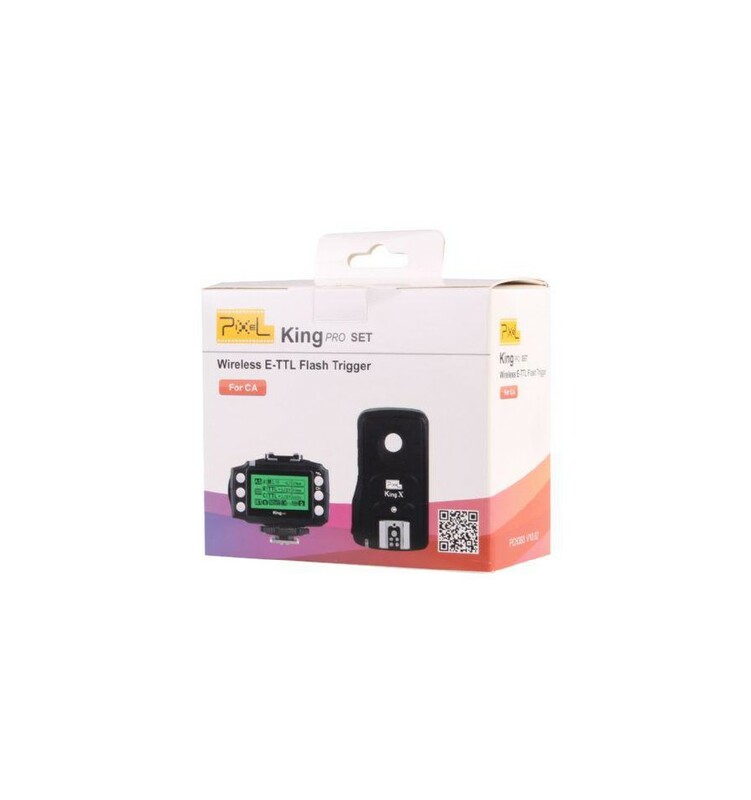 *Please note: the Pixel e-TTL King Pro Radio Trigger Set can also be used in conjunction with the old and original Pixel King receivers for Canon. 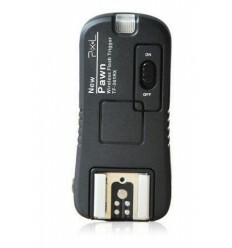 To do so, the firmware of the old Pixel King must be updated. 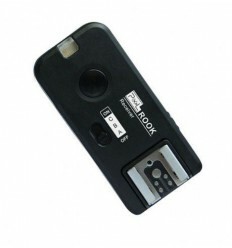 This update can be found on the Pixel website.